1 Bedroom Terraced House For Sale in Rotherham for Guide Price £60,000. Offered for sale with NO CHAIN involved is this one bedroom Town House. 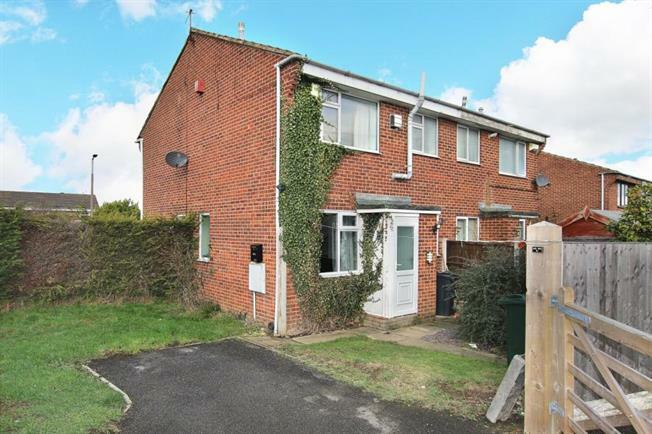 Situated in this popular location giving access to local amenities and public transport links. Of interest to a varied purchaser. There is designated parking and in brief the property comprises of entrance porch which leads to the lounge. Lounge having dual aspect windows, electric wall mounted fire and spiral staircase rises to first floor landing. Kitchen area having wall and base units, gas cooker point and plumbing for washing machine. First floor landing master bedroom with cupboard / wardrobe. Bathroom with a three piece suite. Outside garden area and parking space.